Mr. Theodorick (Todd) B. 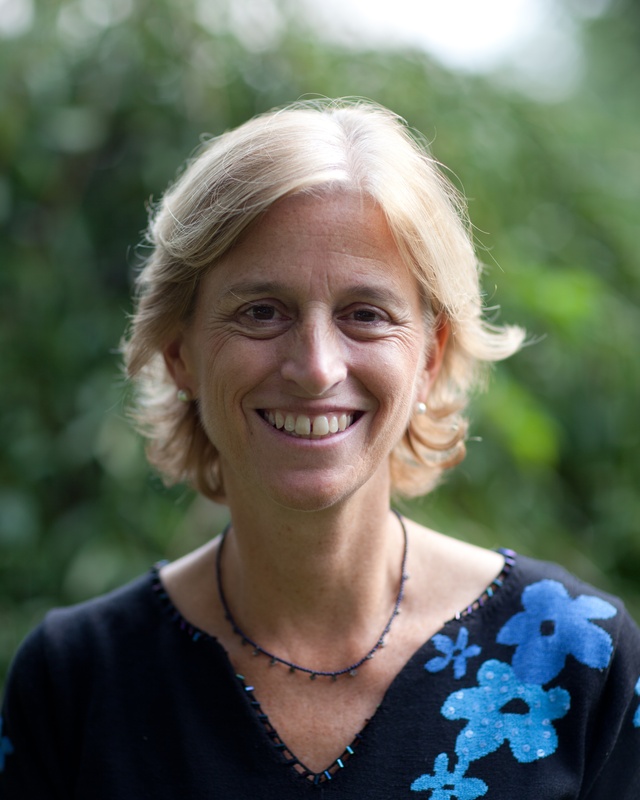 Bland has served as head of school at Milton Academy since 2009. During his tenure, Todd has engaged the full Milton constituency in celebrating the School's strengths and in planning for bold, inspiring educational leadership in the future. He fosters teaching excellence and immerses himself in the life of the School, connecting with students in classrooms, on playing fields, and in performance venues. Todd graduated from Bowdoin College and earned his master's in education, with a focus in administration, planning and social policy, at Harvard University. He lives on campus with his wife, Nancy, and their three children. Valerie D. Bell is an attorney and civic volunteer specializing in not-for-profit administration and management. She is actively involved in efforts to strengthen the St. Louis region, particularly those that enhance educational opportunity, improve race relations, and foster economic parity. She has chosen to devote all of her professional time to these and other public policy issues on a pro bono basis. Ms. Bell is Chair of the Board (and former Interim CEO) of the St. Louis Public Schools Foundation. She is an elected member of the St. Louis Black Leadership Roundtable and the International Women’s Forum (Missouri). In addition to serving as a Commissioner of the Missouri History Museum Sub-district, she also serves on a number of other boards, including the National Conference for Community and Justice (NCCJ-STL), the Equal Housing Opportunity Council, and the National Council of the Gephardt Institute for Civic and Community Engagement of Washington University. Throughout her tenure in St. Louis, Ms. Bell has served the community in various capacities. She was legal counsel to Washington University Chancellor Emeritus William Danforth in his role as Settlement Coordinator for the St. Louis school desegregation case, and remains on the task force overseeing implementation of the settlement agreement. Ms. Bell is Past President of the board of trustees of John Burroughs School and the board of FOCUS St. Louis, and Past Secretary of the board of Parents as Teachers international organization. She has also been a trustee (or board member) of Fontbonne University, the St. Louis Economic Development Partnership, the Independent Schools Association of the Central States, St. Louis Science Center, the Deaconess Foundation, the YWCA of Metropolitan St. Louis, Christian Brothers College High School, Grace Hill Settlement House, and St. Louis Community College Foundation, among others. Ms. Bell is a recipient of several awards for her efforts in the community including the R. Jerome Williams, Sr. Award for Leadership and Excellence in Diversity and Inclusion; the Levy Human Relations Award from AJC; the Woman of Achievement award for her work in building diversity in the St. Louis region; the Lifetime Achievement Award from the Women’s Foundation of Greater St. Louis; the Racial Justice Leader Award from the YWCA of Metropolitan St. Louis; the Woman of Distinction Award from the Professional Organization of Women; the Brotherhood-Sisterhood Award from NCCJ; the African American Citizen of the Year Award from the St. Louis Gateway Classic Foundation; the Most Valuable Volunteer Award from the St. Louis Business Journal and MasterCard International; and the Distinguished Community Service Award from the Princeton Club of St. Louis. Ms. Bell is a graduate of Princeton University where she majored in the Woodrow Wilson School, and was named a David Lawrence Scholar by U.S. News & World Report Magazine. She was the first female and the first person of color to be elected President of the Senior Class and to lead the graduating class at Commencement. She received her J.D. from Harvard Law School and her M.P.A. from the Kennedy School of Government at Harvard. She was formerly an attorney in the New York office of Chadbourne & Parke, and Senior Counsel at the New York State Urban Development Corporation. Claudia Daggett has served the Independent Schools Association of the Central States (ISACS) as its president since 2014. An independent school teacher and leader for four decades, she served as head of school at Friends Academy (MA) for 11 years followed by several years as executive director of the Elementary School Heads Association (ESHA) and independent consultant with Gregory Floyd and Associates. Claudia was a Klingenstein Visiting Heads Fellow in 2003 and holds and M.S. Ed in educational leadership. She is a frequent presenter at national and regional conferences on leadership and trends in independent education- including the value of community partnerships. 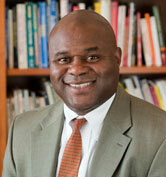 Randall Dunn become head of the Latin School of Chicago in July 2011 after serving as Head of School for the Roeper School in Bloomfield Hills and Birmingham, Michigan, since 2004. Randall is an inspiring and thoughtful educator and leader who is always focused on the individual child. He inspires deep loyalty, hard work, and passion for education, and he leads by example, with the highest integrity and respect for the school’s mission and for all members of the school community. Randall was born in Jamaica and moved to Boston as a child. He graduated from Milton Academy, sponsored by the well-known A Better Chance program. He went on to study at Brown University, where he earned his bachelor’s degree in Psychology. Randall later received his master’s degree in Education from Harvard University with a focus on Human Development and Psychology. He has enjoyed an outstanding career as a classroom teacher, coach, dormitory advisor, and senior administrator. He has worked in both independent and public schools, and in both day and boarding schools. He has gained expertise with students, teachers and curriculum at all levels from preschool through high school. Immediately before becoming Head of School at Roeper, he served for seven years as the Head of Middle School at the Landon School in Bethesda, Maryland. Earlier in his career, he worked at the Potomac School in McLean, Virginia; in the Brookline, Massachusetts public school system; at Milton Academy in Milton, Massachusetts; at Concord Academy in Concord, Massachusetts; and at Derby Academy in Hingham, Massachusetts. Over the course of his career, Randall has been an active leader in education both nationwide and in his immediate communities. Currently, he is serving as Co-Chair of the National Advisory Board of the Principals’ Center at the Harvard Graduate School of Education, and is a trustee for the National Association of Independent Schools (NAIS). He was selected as a 2010 Fellow in the Klingenstein Program for Visiting Heads of School at Columbia University’s Teachers College. In 2008, he was honored by the organization A Better Chance as one of their 45 Honored Alumni in celebration of the organization’s 45th Anniversary. Doug has been the Executive Director of the Connecticut Association of Independent Schools since July 2004. A graduate of Villanova University, Doug has Masters and Doctoral degrees from The University of Pennsylvania. He began his career in public education, serving for twenty years in the New Jersey public schools as a teacher, coach, school principal and Superintendent of schools. In 1992 he left the Superintendency in Mt. Lakes N.J. to accept the position of Headmaster of the Greenwich Country Day School, Connecticut’s largest independent school. 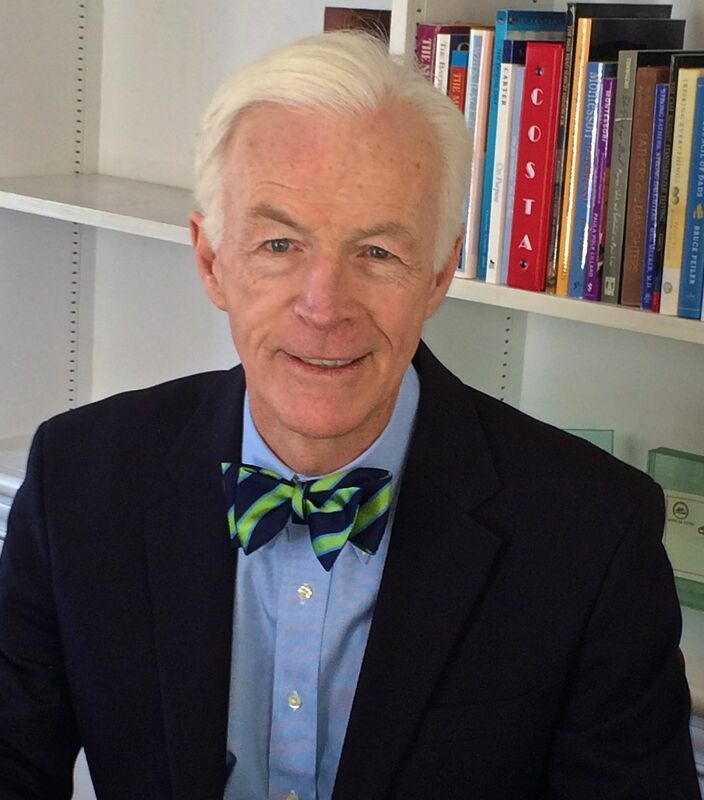 Dr. Lyons’ publications on education and on parenting have appeared in local, state and national journals and in the popular media, including The New York Times. Doug has served on many non-profit boards and committees, among them the boards of the St. Angela’s School in the South Bronx, N.Y., the Freedoms Foundation in Valley Forge, PA, the United Way, YMCA and The Community Answers Service Organization in Greenwich CT. Doug is currently serving on the Stonington CT Planning and Zoning board and on the vestry of the Calvary Church in Stonington, where he also serves as the President of the Nursery School Board of Trustees. Gordon McNeill has been instrumental in shaping the culture of Sage Hill School, founded in 2000, since his appointment as Dean of School Life in 2001. He has served as Head of School since 2008. Under Gordon’s leadership, Sage Hill School has become a pioneer in innovative teaching and learning in Orange County. His dedication to service and passion for social justice helped define Sage Hill’s public purpose, and thanks to his vision, social entrepreneurship and partnership with the local community have become core components of the school’s curriculum. Gordon has served as a trustee at The Children’s School in La Jolla, California, and he is currently a member of the University of California, Irvine Department of Education Advisory Board. He has also led trips to Fiji, Kenya, Peru, and Ecuador to work in schools, medical clinics and community centers. 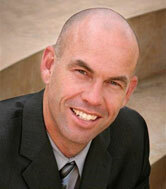 Prior to his tenure at Sage Hill, Gordon taught social sciences and coached basketball at Corona Del Mar High School. He played professional basketball in Australia and was the general manager of Pacific Business Systems in Irvine, California before beginning his career in education. Gordon holds a bachelor’s degree in history from the University of California, San Diego, and was inducted into the UCSD Ring of Honor in recognition of his outstanding college basketball career. Gordon also holds a master’s degree in Independent School Leadership from the Klingenstein Center at Teachers College, Columbia University. He resides in Newport Beach, California, with his wife, Dr. Anne Marie McNeill, and their four children. Bill Philip, who has had a long and distinguished career serving in senior leadership capacities at Westminster School, became the school’s eighth headmaster July 1, 2010. A graduate of The Hotchkiss School, Bill earned a Bachelor of Arts degree in history at Yale University and completed a Master of Arts in Liberal Studies at Wesleyan University. While a member of Jonathan Edwards College at Yale, he received the Edgar J. Boell Prize for building cohesion among and promoting the growth of students of the college. 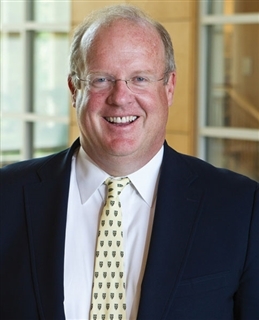 During his 31-year tenure at Westminster, Bill has served in a variety of teaching, administrative and coaching responsibilities, including associate headmaster for eight years and assistant headmaster for three years. He also taught history for 25 years, and served as director of studies, director of college counseling and senior development director. Guybe Slangen is the Director of Community Engagement at San Francisco Friends School, a K-8 Quaker school the Mission District. Guybe comes from an international family of educators—his dad (from Belgium) was a professor for nearly three decades and his mom (from the Philippines) taught in public schools for many years. He joined SFFS in 2009 from the Head-Royce School where he was the Dean of Students. Prior to that he worked at independent schools in both Colorado and New York. At Friends his work centers around building and sustaining strong relationships between the school and the greater community, be it in the Mission or around the globe. 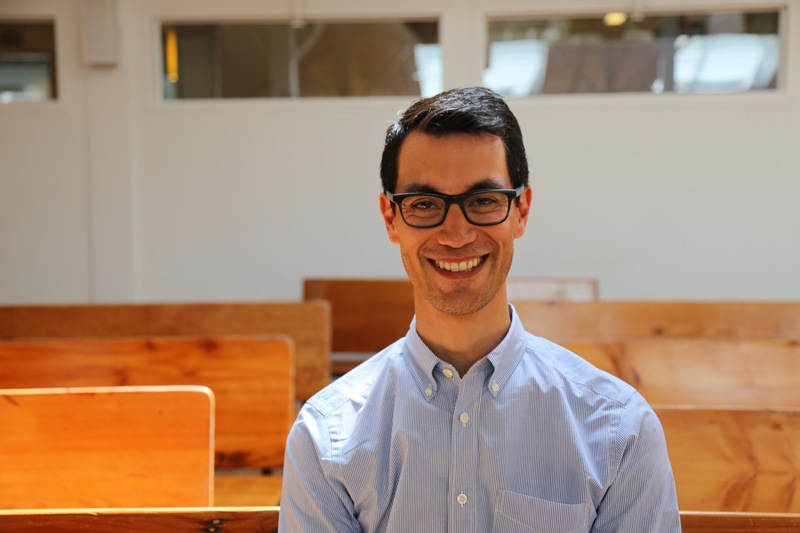 He manages all grade-level service partnerships, outdoor trips, and co-clerks the school’s Quaker Life Committee. He also helped launch and currently serves on the board of Horizons at SF Friends School, a public-private partnership that supports low income students in the neighborhood. He has served on the boards of the Northern California POCIS (People of Color in Independent Schools), the Asian Educators Alliance, and has presented workshops nationally on the topics of leadership, diversity, and community engagement. Guybe is a graduate of Dickinson College and completed his Master’s in Educational Leadership at Columbia University’s Teachers College. Guybe lives in Oakland, CA with his partner Susan and their daughter Livi. 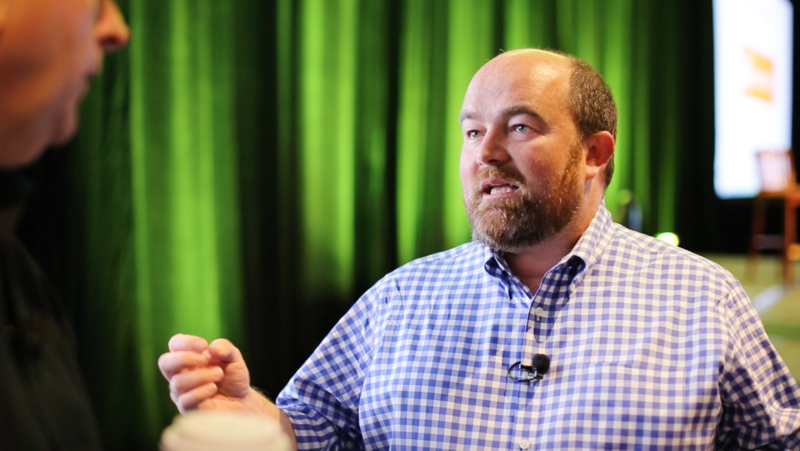 Travis Warren is the president of the K–12 Private School Group for Blackbaud, Travis is responsible for the strategy and day-to-day operations of the company’s school vertical. Prior to Blackbaud, Travis served as the CEO for WhippleHill, a software company he founded in 1998. In just 16 years, Travis helped WhippleHill evolve from homepages to a robust web platform that drives all communication for more than 500 K–12 private schools worldwide before it was acquired by Blackbaud in the summer of 2014. An expert on technology and the Internet, Travis speaks regularly to school boards and member organizations, including NAIS, CASE, ISANNE, and TABS. He also wrote a chapter in The NAIS Enrollment Management Handbook. Travis was one of four finalists for the New Hampshire High Technology Council’s Entrepreneur of the Year award in 2015 and a recipient of the CASE Crystal Apple Teaching Award in 2016. 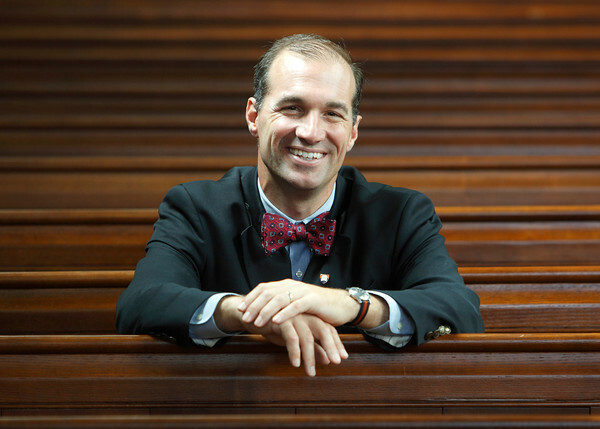 Outside the office, Travis serves on the boards of Proctor Academy—where he attended high school (class of 1991), The Amherst Community Foundation—which he founded, and the National Network of Schools in Partnership (NNSP). He lives in Amherst, New Hampshire with his wife, four children, and a Corgi named Nelly. Liz Whisnant has served as principal of the District of Columbia Public Schools’ Horace Mann ES since 2005. In 2008, she co-founded with several principal colleagues the District of Columbia Collaborative for Change (DC3), a reform structure for school improvement in DCPS whose mission is to craft schools that are inspiring places to teach and learn. She currently serves on the Advisory Board of the Principals’ Center at Harvard’s Graduate School of Education and has served as a member of the Chancellor’s Cabinet. In 2011, Ms. Whisnant was recognized with a Rubenstein Award for Excellence in Leadership and the Washington Post Distinguished Educational Leadership Award. In the same year, Mann Elementary received its 4th Blue Ribbon School Award for Excellence. 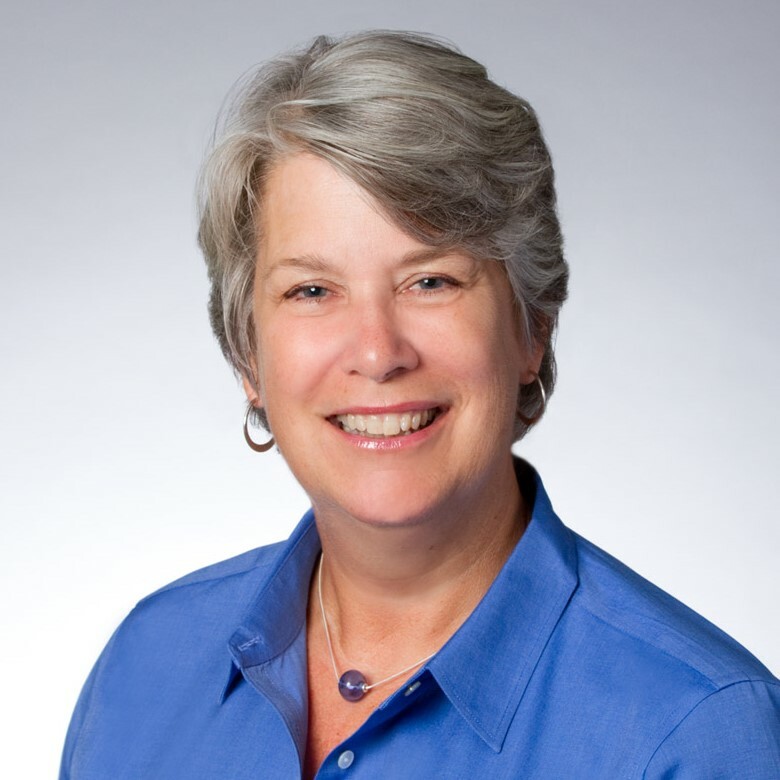 Prior to Mann, Liz served as the founding academic principal of Trinity Episcopal School, a K-8 school, and Hidden Valley Elementary School, a PreK-6 school, both in Charlotte NC. She also worked in Seattle as a principal coach for the University of Washington’s Center for Educational Leadership. Liz launched her education career as a classroom teacher in Boston, MA. She holds degrees from Harvard University, Lesley University, the University of North Carolina-Charlotte, and recently completed an Executive Masters in Leadership at Georgetown University. She is the proud mother of Max, a Mann graduate and now 10th grader at St. Albans School, and the lucky spouse of Steve Whisnant to whom she is perpetually indebted for his extraordinary example of what it means to lead a purposeful life. 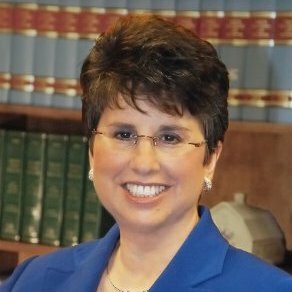 Dr. Susan Tave Zelman is currently the Executive Director, Superintendency at the Ohio Department of Education. She is also president of the Zelman Education Consulting Group. Dr. Zelman recently served as senior vice president for education and children’s programming at the Corporation for Public Broadcasting where she developed policies and programs to integrate public service media into a national reform education agenda. Prior to this position, she was the Superintendent of Public Instruction in Ohio for ten years. During her tenure the state of Ohio went from 29th among states to fifth in the 2009 Education Week Quality Counts Report. National and state results showed that under her leadership average student test scores on state tests increased and that high school students outperformed national SAT and ACT averages. The Goldman Sachs Foundation named Ohio a winner of its Prize for Excellence in International Education citing its innovative programs that prepared Ohio students for the 21st century global market place. She began her career as a high school teacher and held executive posts at the Missouri and Massachusetts Departments of Education and chaired the Department of Education at Emmanuel College in Boston. She held research appointments at the Harvard Graduate School of Education and Columbia Teachers College. She is the recipient of three honorary degrees and numerous award and grants. Gannett Newspaper named Dr. Zelman as one of the most powerful and influential women in Ohio state government. She holds a PhD in education from the University of Michigan and A.B. degree in history from Hunter College. Dr. Chamberlain began his new role as Assoc. Head for Academic Affairs at Charlotte Latin School (NC) in July 2016. Prior to that he served as the Head of Schools for the Kamehameha Schools (HI). With more than 7,000 students in preschool through twelfth grade, KS is the largest independent school system in the country with three K-12 campuses and 30 preschools across five islands. Dr. Chamberlain previously was the founding Headmaster of the KS Maui Campus from 2001 to 2006 and has served on both independent and public school association boards. Before coming to KS, Dr. Chamberlain was the Head of School for University Lake School in WI. 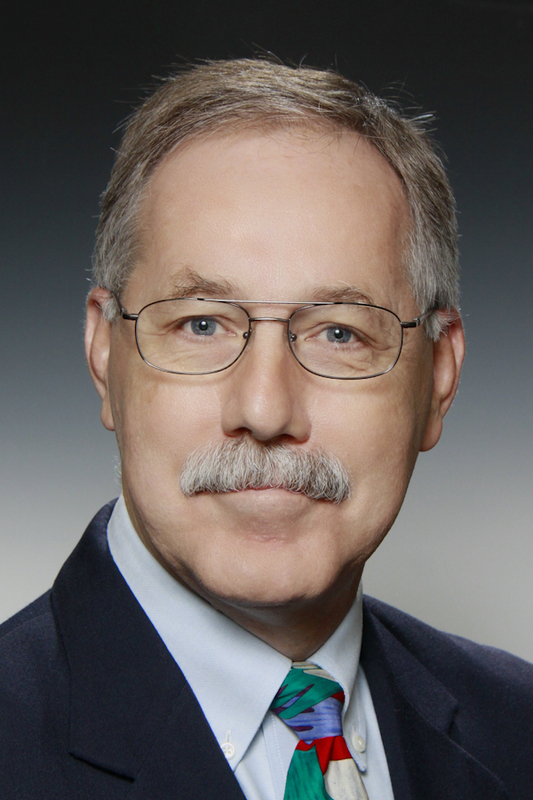 He also served for more than twenty years at the Milton Hershey School (PA) as a teacher, curriculum coordinator, Assistant to the President for Strategic Planning, and finally as the Dean of Scholastic Affairs, overseeing all components of the educational program. Dr. Chamberlain completed his B.S. in elementary education at Elizabethtown College (PA), and holds an M.Ed. in teaching and curriculum and D.Ed. in curriculum and supervision from the Pennsylvania State University, where he was named an alumni fellow in 1992.